The real start of plug-in vehicle sales in the United States each year have always been a fair-weather thing. Prior to heading into the first month of summer, sales jumped last month to an estimated 11,540 vehicles in May from about 9,000 the month prior. Which begged the question, "Can June top May?" 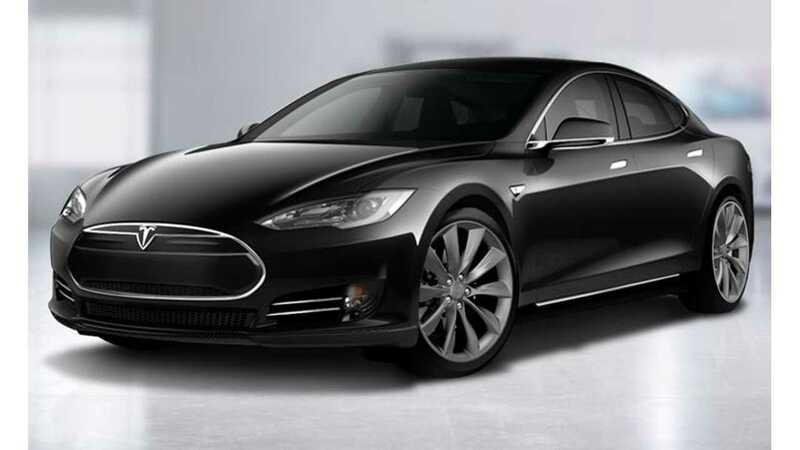 As it turns out, even with the strongest showing of Tesla Motors in 2015, it could not. An estimated 10,365 sales meant June fell about 10% short of the mark, and 16% lower than a year ago. Even the result was not so great, the industry was already looking past this month's results (and the summer in general) due to the fact that the next generation cars - starting with the 2016 Chevrolet Volt, are on the horizon for this fall, as well as many new premium offerings, and an expected longer range Nissan LEAF (using the current generation's platform). Also of interest this month: GM showed off 55 pre-production Chevrolet Bolt mules, indicating they were already well within achieving the targeted 200+ mile range rating, and heading into production next year. 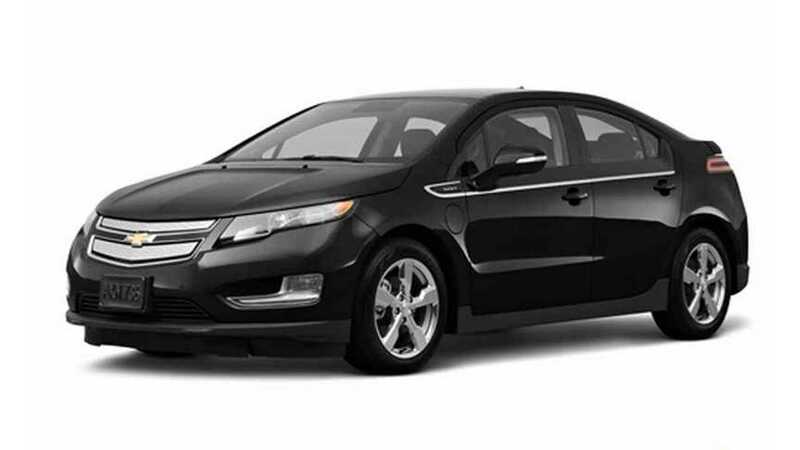 Chevrolet Volt: In June, 1,225 Volts were sold, which wasn't a totally unexpected amount as 2015 inventory dwindles. Previously in May we learned to never underestimate the power of strong incentives to sales. During the month, GM crested the 4-digit mark for the first time in 2015 - and by quite a large margin, as 1,619 Volts were moved. We now are in a 'no-man's land' of sorts as the last first generation Volt rolled off the line in May, and the first 2016 Volt won't be arriving until around September (in limited numbers - full rollout out is expected by December). Assuming that GM will do what it has to sell off the majority of remaining old-style Volt inventory before the new edition arrives, how many Volts will be sold over the next 4-5 months are so becomes simple math. Heading into July about 6,000 Volts have been produced and remain unsold; meaning we expect a normalized rate of about ~1,200-1,500 going forward. Nissan LEAF: While sales were still off by about 12% from a year ago, Nissan managed to sell more than 2,000 LEAFs during the month for only the second time in 2015, with 2,074 moved. Last month, the LEAF become only the 2nd car to pass the 2,000-unit sold/per month mark in the industry this year with 2,104 cars sold. Through the first 6 months of the year, the LEAF is still off by 22.9% with 9,816 cars sold in 2015, versus 12,735 through May in 2014. 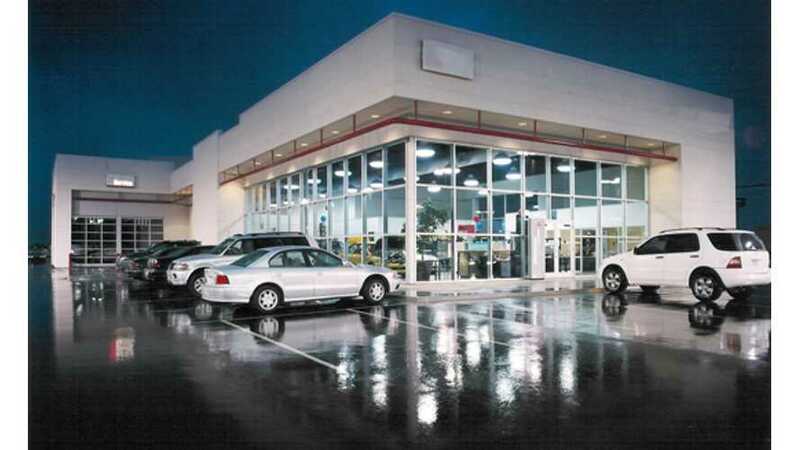 Somewhat slower sales in the earlier months of the year meant that LEAF inventory had been slightly overbuilt and easily crested the 5,000 unit mark in early May, however stronger sales has reduced that total number by about 500 units entering July. While many plug-in cars month-to-month outlook is fairly easy to call, the Nissan LEAF forecast waters are fairly muddy. 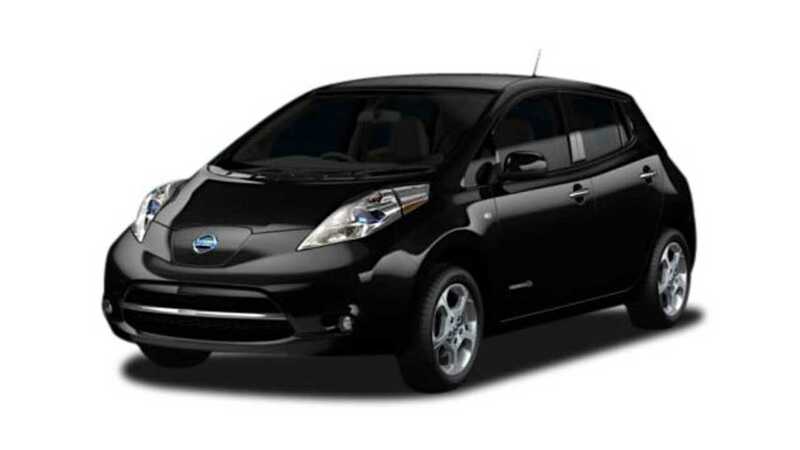 June's sales result represents the last month that the $5,000 rebate is available on the LEAF in Georgia (the program expired June 30th on all BEVs), which has historically accounted for as much as 25% of sales in any given month. The absence of this program will cause downward sales pressure on the model. However, bumping short term demand is the fact Nissan has now started to more aggressively discount the EV, which is also expected to get a range bump this fall on the 2016 LEAF SV and SL trim levels, that features 30 kWh of total power, an improvement of 25% - meaning a theoretical range north of 100 miles. The bad news is that the 2016 LEAF isn't expected to arrive until around October. So what will sales be like from July to September for the best selling plug-in for America? Really, who knows? 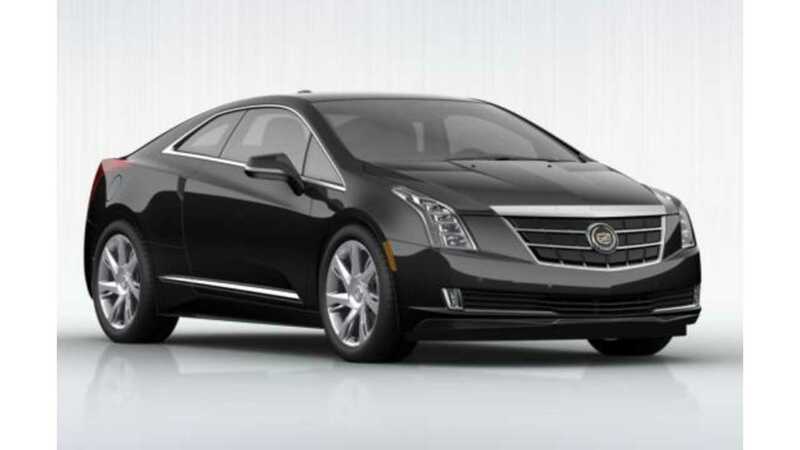 Cadillac ELR: In June 62 ELRs were sold, off about 36% from 2014 when 97 were moved. Given that inventory of the 2014 ELR is now exceptionally low (there was no 2015 edition), while waiting on the 2016 model to arrive - expected in August, sales are a fairly meaningless statistic this month. For the year so far, 593 plug-in Cadillacs have been sold, up 52% from the first six months of 2014 when 390 were sold. Previously in May, the plug-in Caddy continues to find a solid level at which to sell down 2014 inventory with 116 more sold - good for 531 for the year. Earlier this year we also got word from GM that "officially" the Cadillac ELR would continue on, with new production as a 2016 model this summer (there was no 2015 production). However, GM released the new spec sheet on the car, which clearly demonstrated it would not be migrating to the next generation platform. The 2016 ELR does gain some performance over the 2014 model (0-60mph comes up in 6.4 seconds - 1.5 seconds than the older model), despite still using the 17.1 kWh battery found in the current Chevrolet Volt. The Cadillac also gets a $9,000 MSRP haircut (now starting at $65,995), which should help it move a little more product. Sales for the ELR will be under some short-term pressure as GM has managed to clear out all but over 150 copies of the 2014 models while waiting on new stock. It is our opinion that the 2016 model year ELR was born out of the desire by GM to get a little more value from the outgoing 'gen 1' Voltec line, and the company will produce an undisclosed amount of ELRs this summer before turning off production and discontinuing the model indefinitely. 2016 Cadillac ELR production began last week for an undisclosed amount of time according to sources. BMW i3: After posting a terrible month for sale in April with just 406 copies sold (near an all-time low), the BMW i3 bounced back nicely in May with 818 sold. Unfortunately, June went the other way again, with just 551 sold, bringing the year to date total to 4,456. Given the wild swings of late in BMW i3 sales its hard to tell is the current inventory level of about ~1,700 cars over the past 2 months is appropriate to demand, too much, or too shallow. To come to an estimated monthly, number, we don't simply take the quarterly estimate given by Tesla and divide it by 3 and hope it all works out...it just doesn't work like that in the real world.  We simply report from the data we accumulate ourselves, the first hand accounts available from the factory and from the community itself when available - and the number is what it is. So far that has worked out pretty well, with no quarter being off by more than 300 units versus information Tesla has reported publically, and for the full year results last year we came within 100 units with our net estimate of 17,300. If you look ahead to Tesla's production schedule guidance given to Model S customers for this summer, there seems to be a huge void for production/deliveries in July and August. Why? Think Model X. We expect the Model X online configurator to come online in a couple weeks, and production not too much later...although that is really jejune to this Model S sales report. 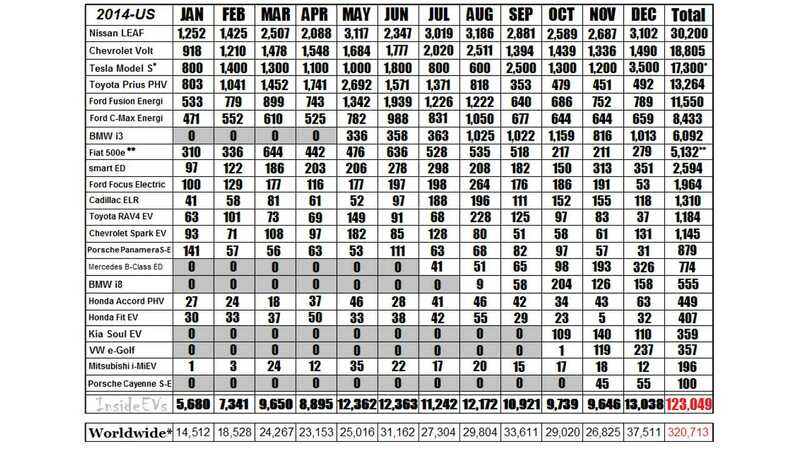 What is important is that Tesla delivered a lot of Model S sedans in North America in June before what appears to be an extended lull beginning in the second half of July while the company focuses on getting the Model X production online. Truth be told we aren't sure what to make of sales outside of the US. Either Tesla is ignoring the international market for the United States, or the demand just isn't there. 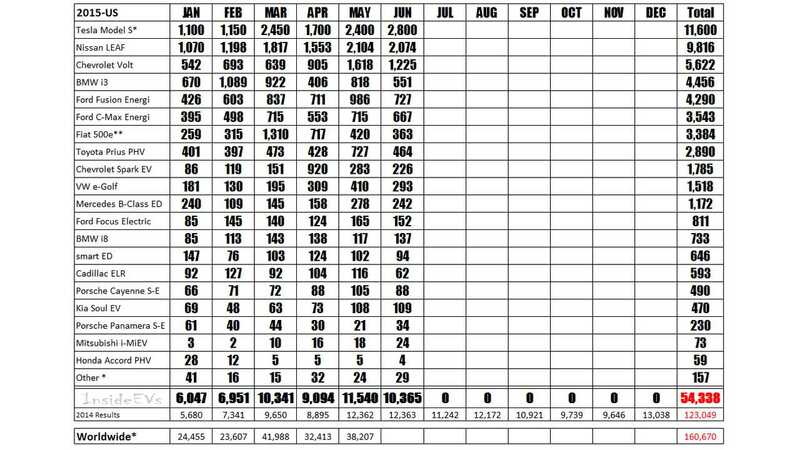 That being said, we figure Tesla sold a substantial 2,800 copies of the Model S in North America for June. Bringing the quarterly total here to about 6,900 units. Heading into April, Tesla put sales guidance of 10,000 to 11,000 EVs sold overall for the 2nd quarter. As best we can calculate from registrations, no more than 2,100 plug-in sedans at best were sold in Europe through April and May; but from what we can tell the company did a rare "Euro-push" in the last couple days of June to easily beat previous efforts and topple the low end of its guidance target. On top of these sales of course is the numbers from Asia, unfortunately those reports have been fairly unreliable; we do however feel they are fairly insignificant in Q2 - perhaps between 500 and 1,000 units. We aren't really in the predicting business, but if we were, we think Tesla edged out guidance in Q2 easily by more than a few hundred units. Random observations of interest: During June we sussed together a fair amount of extended data from pool of about 100 recent Model S owners, and about 45% of them purchased and took delivery of an 85D, just edging out the 70D. 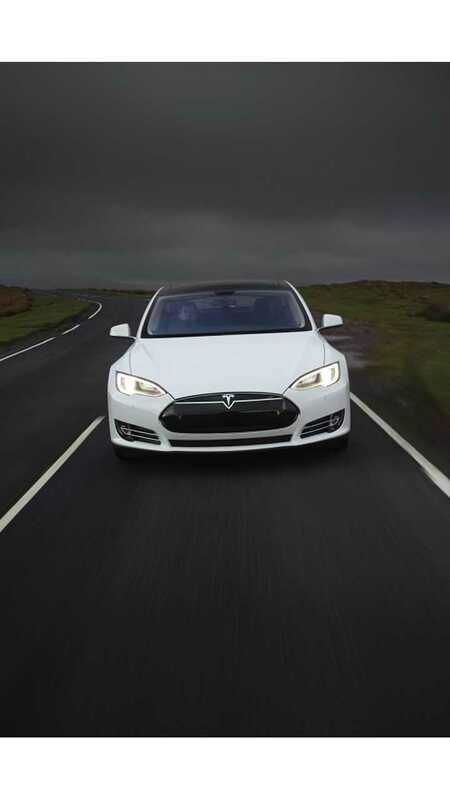 The P85D accounted for about 1 in every 10 cars delivered. 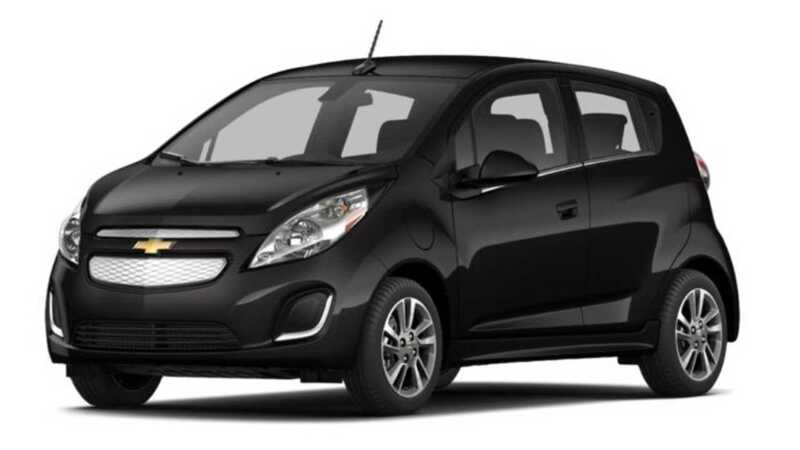 Chevrolet SPARK EV: Even though the Chevy Spark EV didn't come close to the all-time high 920 copies sold in April, it well bested it historical monthly average on some very thin inventories. For June, 226 all-electric Sparks were sold. For the year 1,785 have now been sold, which is 55% more than was sold in all of 2014 (1,145). Even though we are only at the half-way mark, we will give the little Chevy the"most improved sales" trophy a little early. Earlier in the Spring, GM also confirmed the Spark EV would live on (in first generation trim) for one more year while waiting on the Chevrolet Bolt to arrive in 2017, however the Spark EV is only build in South Korea and production is sporadic at best. We don't expect to see any new inventory of the plug-in Spark until September at the earliest, so one can consider future low summer sales to be a result of the car's own success. Heading into July, just ~100 Spark EVs remaining unclaimed in inventory. 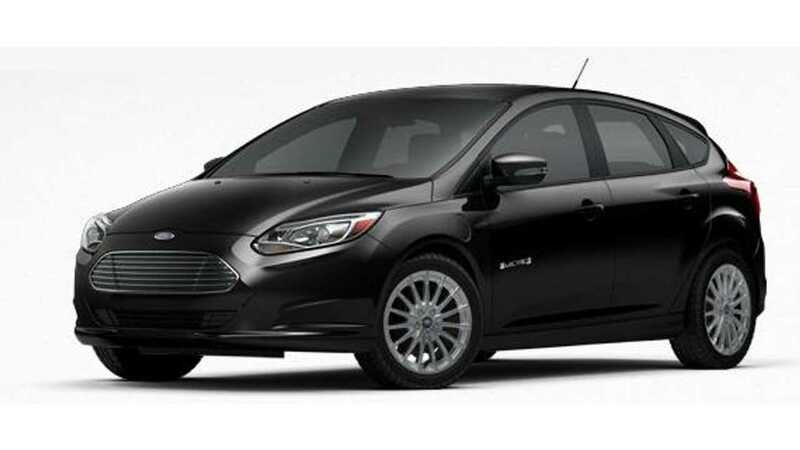 Previously in May (and unlike this month), both of Ford's "Energi" products did well, but the Fusion Energi was tops at 985 cars sold - the highest sales level for the Ford in 2015. Thankfully, the main issue that had been holding back Fusion Energi sales in the Spring (no, not demand) - national inventories, has improved considerably. 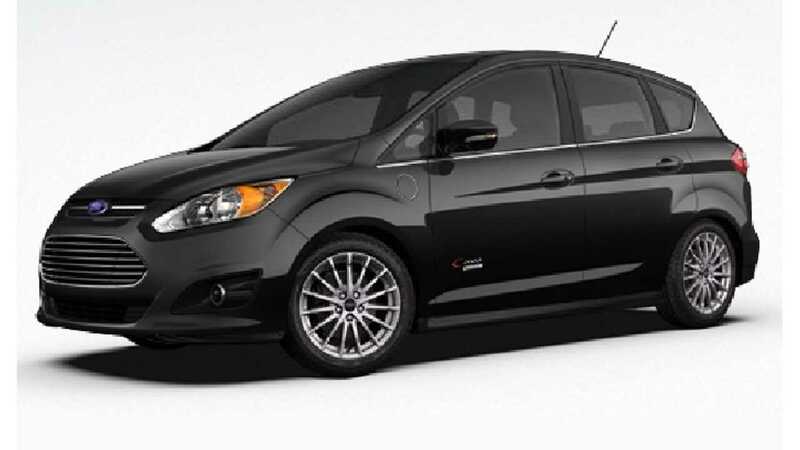 Heading into July the company has crested the 4,000 unit mark, a massive amount relative to sales, and the new 2016 edition not that far off - we look for the Fusion Energi and C-Max Energi to have a significance resurgence in sales this Spring. 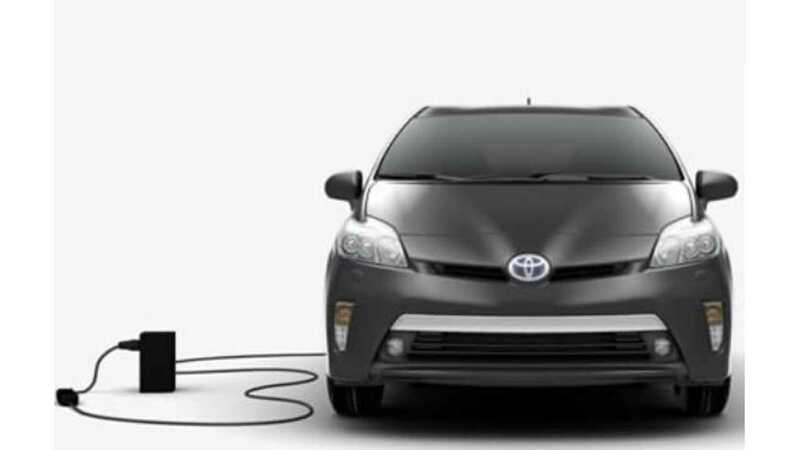 Toyota Prius Plug-In: For June, just 464 Prius PHVs were sold. National inventories have held steady at an unacceptably low level for anyone honestly trying to sell this car - heading into June, about 1,100 are available to be purchased." target="_blank">current generation of Prius PHV ended during the month. Last month in May was the cars the best as some additional inventory (albeit slight) arrived in the US. This translated into 727 Prius PHV sales in May, the best result for the model since August of 2014. We do still have to note - 2015 results are not a reflection on the demand for the car as...well, there isn't that many to be had. 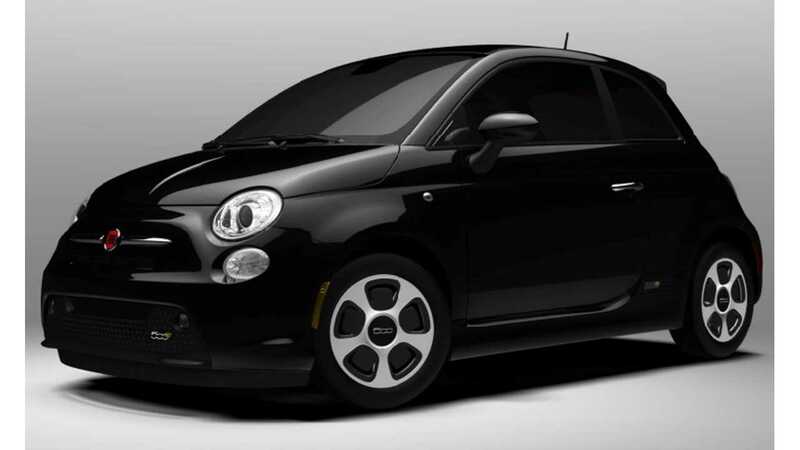 National inventories are still at a pretty unacceptable level for anyone honestly trying to sell this car and heading into a production halt - heading into July, only about 750 are available in the US. Although a next generation Prius PHV is confirmed, delays in the 'regular' Prius have pushed the plug-in version's introduction as far off as the second half of 2016 as a 2017 model car. This means a ~14 month gap (with zero production) will open up shortly and there will be no newly produced cars to sell over that period. We do expect inventories to see a slight bump this summer as the final build-out might mean some additional depth for America before the long hiatus begins. Our prediction, regardless of what the plug-in Prius sells this summer, there isn't going to be hardly any left by the fall, and even low volume cars like the Focus Electric are going to clean its 'sales clock' next year - which is a shame, because the demand to still move 1,000 a month has never waned with the US public, only Toyota's desire to sell them. Ford C-Max Energi: We won't call the 667 C-Max Energis sold in June disappointing, as the 715 sold last month was the year's best. Against a year ago's result, the plug-in Ford was off 33%. So far though the first 6 months of 2015, 3,543 C-Max Energis have been sold, which is lagging the pace from 2014 when Ford sold 8,433 for the entire year. Mercedes-Benz B-Class ED: The B-Class electric drive performed decently in June with 242 sales from a still limited rollout in the United States. That being said, the 2015s have finally arrived in some volume for the US, and with that,hopefully the start of soon being able to match demand with sales. For May 278 B-Class EDs were sold - new high the model. Previously in April, 158 B-Class EDs were sold. Slightly better than the 145 moved a month ago. Can the electric B-Class compete with natural rival BMW (with the i3)? It still seems highly unlikely, at least for now...but a lot more probable than just a couple months ago. 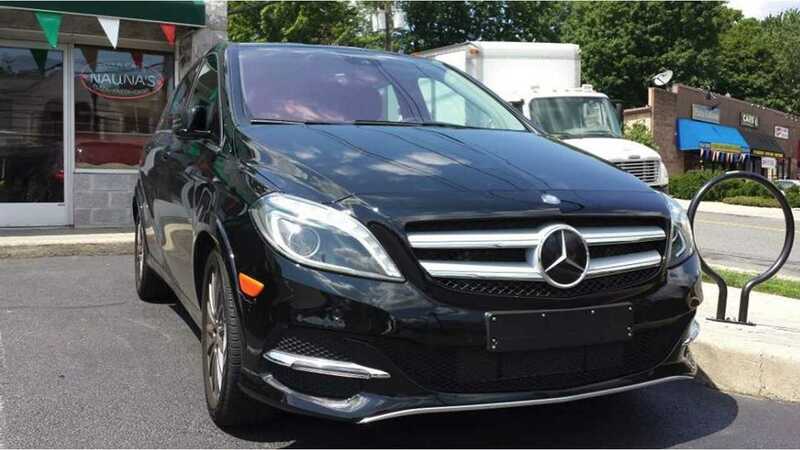 Beginning in April, the first 2015 model year B-Class EDs arrived, which was good news as the older 2014 model was both a limited production offering, and the new 2015s now all come standard with the previously optional "range package". This means that the 87 mile EPA rating, is actually now about 17 miles higher (despite no official update yet on the 2015 edition from the government agency). The bad news is that although the 2015s have finally arrived, its now 2016 model year season. Total lose-lose for B-Class ED sales so far in 2015. 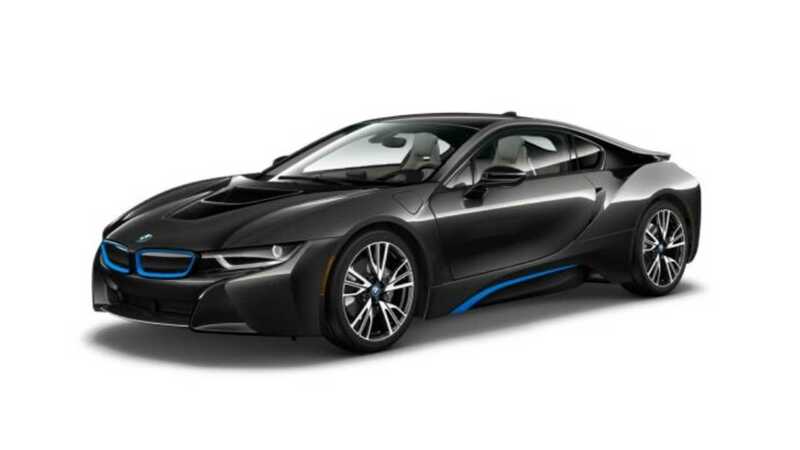 BMW i8: Almost setting a new high again this month for the year was the i8. During June 137 were sold. Truthfully, "consistency" is the now the word for BMW i8 sales, as 117 moved in May, and 138 in April - or perhaps the word should be "allocation-restrained"? All great results so far in 2015, as it only takes about 20 days for a car landed in the US to find a home. We don't expected to see what the normalized demand is in the US for the i8 until the company can better produce the car. Porsche Panamera S E-Hybrid: The dealer lot battle between the plug-in Panamera and Cayenne continued in June, with the Panamera again ending up on the short end of the stick with just 34 sold. 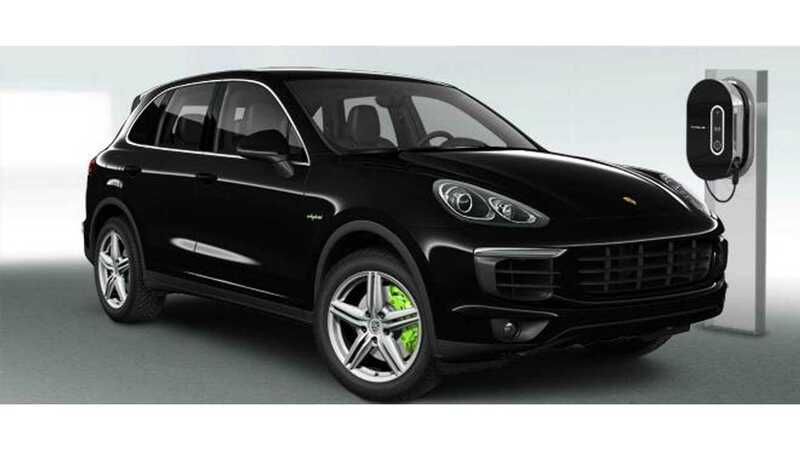 Looking at the yearly trend, and the Cayenne S e-Hybrid is clearly taking more and more away from its sibling. 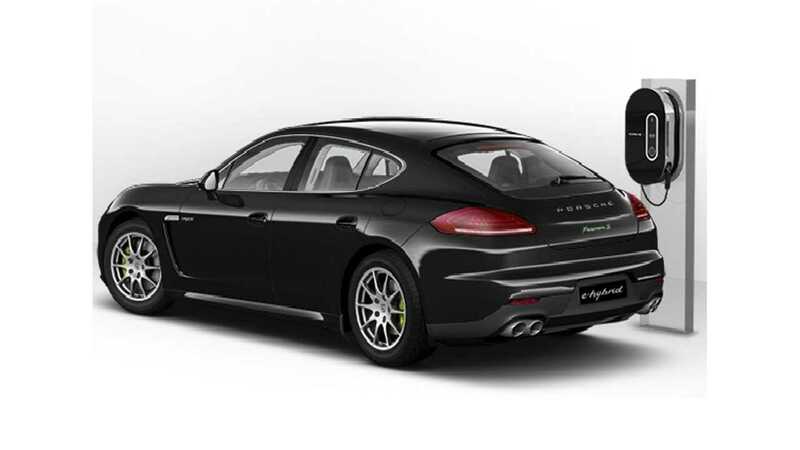 Porsche Cayenne S e-Hybrid: Besting its sibling Panamera, the Cayenne plug-in sold 88 copies in June. Last month, the Cayenne set a new personal best for sales in May with 105 sold. A number that represented about 20 days inventory of the car. How high? We can't say. But what we can tell you is that since its arrival, inventory has been incredibly tight, although it did improve again in June. The popular Porsche heads into July with just over 100 units in stock for the very first time. 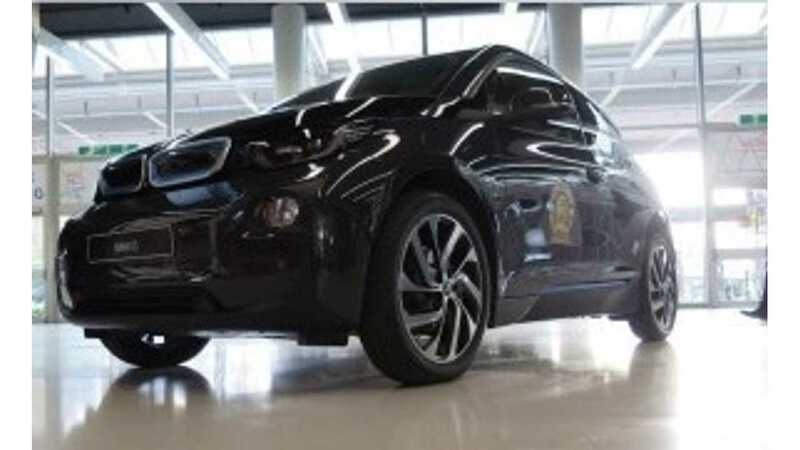 UPDATE: In the past, InsideEVs had used data from a 3rd party data collection site, however upon inspection of those numbers, they were found to be materially short from rebates claimed on the car. Historical sales have since been updated to more accurately reflect the 500es true sales, and we will continue to report an estimated number based on more accurate data points. 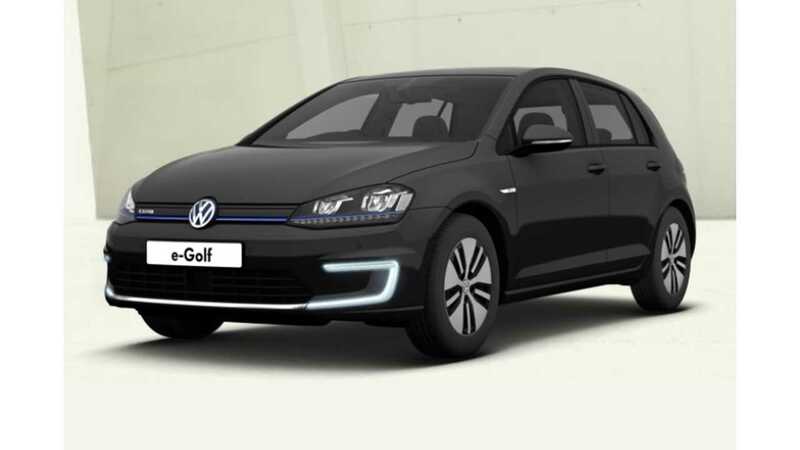 Volkswagen e-Golf: For June, VW sold a decent 293 e-Golfs as Americans seem to be cautiously coming around to the German EV. For May, 410 e-Golfs were sold - which stands as the all-time high. Previously in April, 309 moved off dealer lots. Looking at Europe, and the amount of EVs VW sells from such a limited inventory in the US, the company has served notice that they won't be relegated to the small volume compliance category of EV sales. How high could sales go? Still fairly hard to say, but as inventories spread out and VW eventually sends the EV across the US, the 500+ per month level 'in season' doesn't seem hard to fathom today - at least when (and if) inventory levels get high enough to support that many sales. Heading into July, inventories closed in on 900 copies to be purchased in America, a new high, but still not deep enough - so we will still have to wait a bit longer to see the natural demand for the plug-in VW. Mitsubishi i-MiEV: Mitsubishi experienced its 4th consecutive yearly high month for sales in June! Ok, perhaps we shouldn't get too excited as the latest sales record represents on 24 sales - but at least it is going in the right direction. Right? 2016s are here! 2016s are here! Unfortunately not that many. A quick check around the US by ourselves at June's end only returned about 4 dozen copies, roughly the same as for May. Long story short, sales are terrible, as Mitsu continues to learn the lesson of "If you don't ship any inventory, its hard to sell cars." 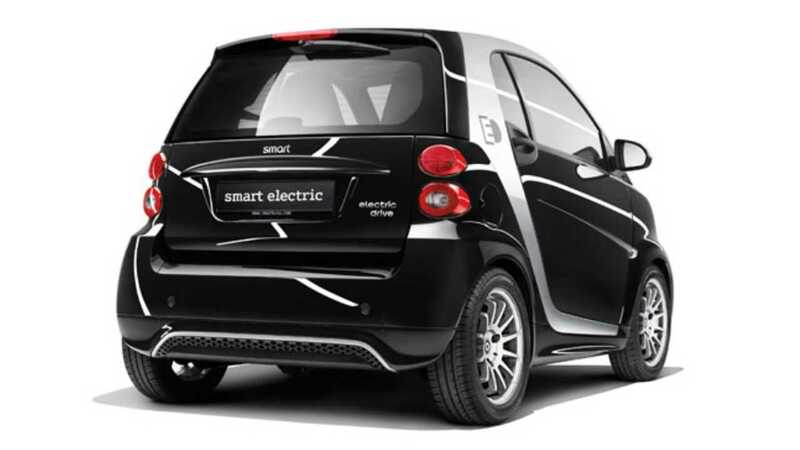 SMART ForTwo Electric Drive: For June, just 93 smart EDs were sold in a month when the Cabrio edition probably should have bumped sales of the smallest EV in America. 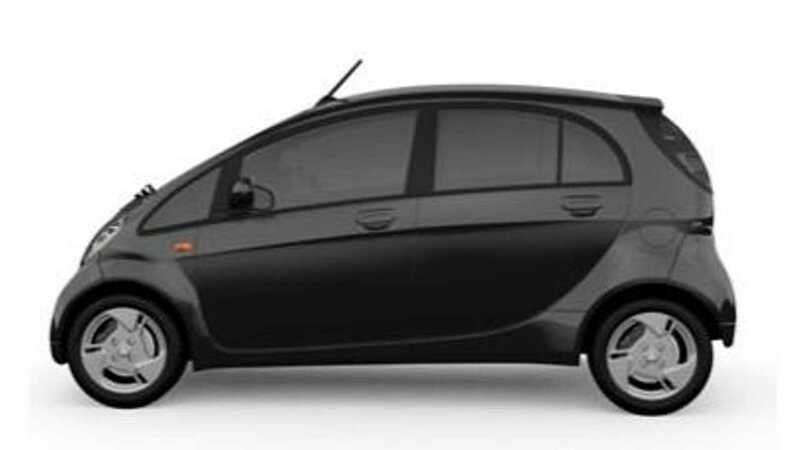 The best selling month this year for the electric drive smart was April when 124 were sold. The all-time record for smart ED sales was set this past December, as the all-electric smart came out of nowhere to destroy expectations as 351 were sold! 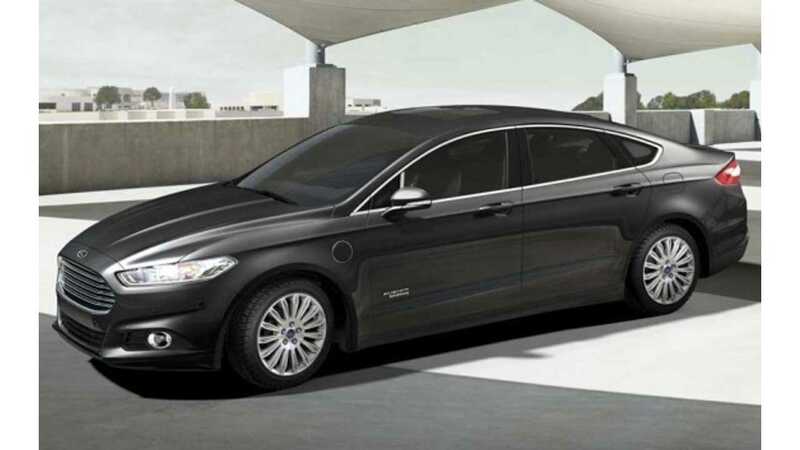 Hit the snooze on the alarm, as Ford once again sold "100 and something" Focus Electrics in June with 152 more all-electric sedans sold. Previously in May 165 were moved.. If you are keeping track of this sort of thing (and we can't imagine why you would be), June's result makes 26 of the past 29 months in the hundred-zone. Previously, in March 140 Focus Electrics were moved and 145 in February...which followed a disastrous January and December, when just 85 and 53 (ouch) were sold (respectively), despite a $6,000 MSRP price cut (down to $29,995) just 4 months ago, and big discounts at the dealer level. We hate to say it, but the current generation of the plug-in Focus EV as it stands, is pretty much dead when it comes to consumer acceptance. Sales improved again slightly in June as 109 were sold...and by slight, we mean by 1 extra unit sold. This three-digit result is actually Kia's best result of the year, but we have to temper our excitement for the achievement as quite frankly, it should be doing much, much better. Hey Kia, maybe its time to ship a few more copies to the US? I mean you did run Adam Levine-fronted commercials during the Super Bowl on the car. 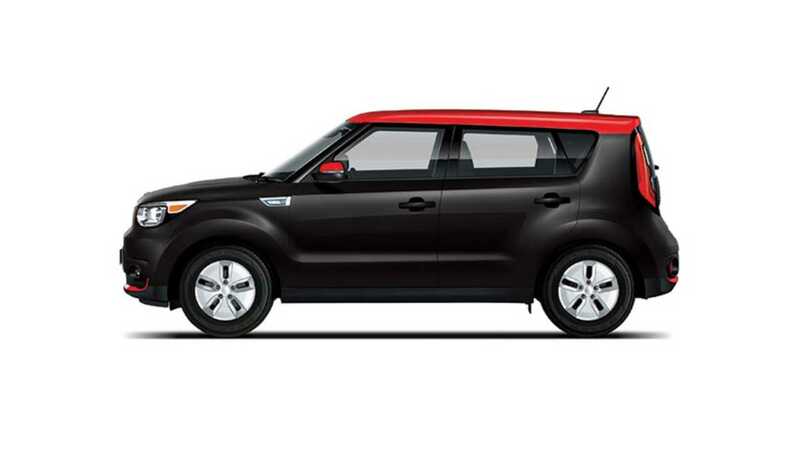 A new Kia Soul EV lasts about 15 days on a dealer lot. Honda Accord Plug-In: Ok, we demand to know the names of the 4 people who bought the Accord PHV in June; they have to be employees? Right? Previously 5 units were sold in each of the prior 3 months. Basically, there is absolutely no demand for the extended range Accord. UPDATE (June): Honda has finally put the Accord PHV out to pasture! Yes the 10th oldest plug-in brand in America (and arguably the least successful) is done. 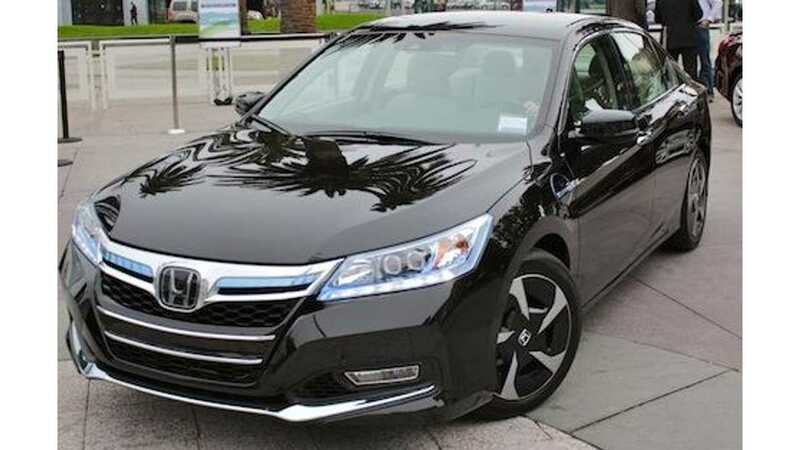 Honda has said there will be no future Accord PHV model, as the company will now focus on making both a fully electric and PHEV car that are more commercially viable (as opposed to being more of compliance plays). Points to Honda for finally coming around to electric vehicles! Ok, we hear you! 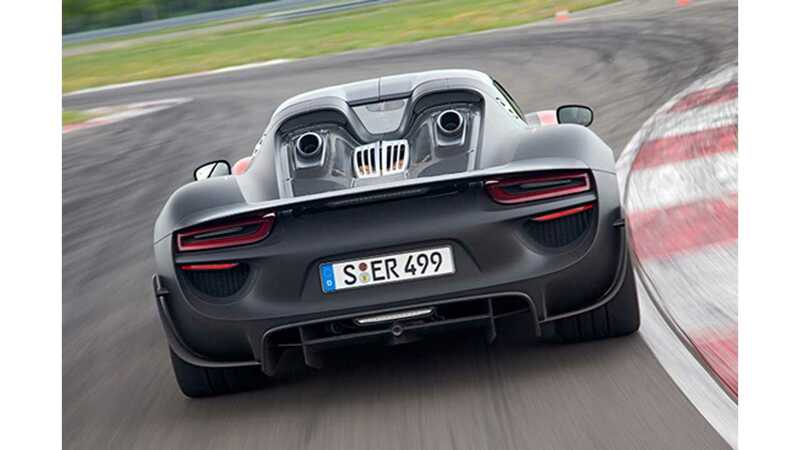 People always ask us, "why don't you report on the 918 Spyder?" In June, 29 more of Porsche's supercar were built and delivered in America after 20 were sold a month ago.